I don’t mean on the court or in the ballpark. I’m talking about using gamification strategies to motivate your employees and teams. It’s not as crazy as it sounds. Gamification is based on the idea that humans are competitive and like to play games by nature. Games activate our brains’ motivational center, and the prospect of winning a reward or prize results in the release of dopamine into our systems. Gamification, which can be applied across many industries, uses psychology and human behavior to drive progress. 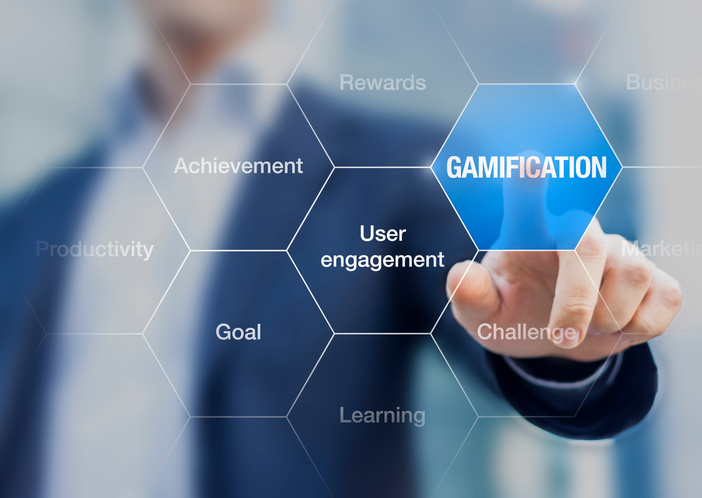 Businesses increasingly use gamification in training and to foster motivation and competition internally among their teams. Our company stumbled into gamification when we saw an increase in customer reviews after choosing to reward those employees named in the reviews. Employees felt incentivized to go above and beyond customer expectations. Most organizations see serious productivity boosts, impressive process improvements, and higher worker engagement by gamifying elements in their companies internally and externally. It’s not difficult to get started — you need a desire to get better and a willingness to listen. Competition is a huge motivator for both organizations and people, and gamification gets everyone in the mood to work harder and smarter. Workplace gamification can take many forms. Every employee at our company who receives a positive online review gets a gift card. It’s a win-win. Team members get rewarded, and the company receives higher review scores and more in-depth feedback. We like to recognize excellent employee work within the office in front of peers. Positive feedback motivates employees to do their jobs even better. Another gamification technique is to reward employees who rank highest in their team, whether in sales, positive reviews, customer feedback, etc. You can use an overall metric or rank over a specific time period and reset. High performers appreciate the kudos, and lower performers can be motivated by the reward. You can also celebrate milestone achievements by introducing tiers and titles for specific departments. For instance, if a salesperson earns a title or badge for landing 20 appointments a week, this may nudge employees landing 17 appointments a week to push for the same reward. Some companies like to incorporate gamification into companywide training. Cisco teaches social media skills via a training program that lets employees advance in tiered rankings. Others use a game show style application to train sales representatives to be more effective in customer inquiry techniques. This type of gamification works across all departments and allows for creative training and education. Gamification succeeds when everyone in the company understands the parameters and buys into the concept. 1. Discuss your intentions. Transparency is essential, especially in a small business. Make sure your employees understand the end goal of the gamification, such as offering the best customer service or ensuring proper training of all team members. Explain how this technique will help them personally and how it will help the company. 2. Start with experimentation. Worried that you’re not ready for full-blown gamification across the board? That’s fine. Start with training new employees or motivating one department. We usually experiment on a small scale before we ever implement anything en masse at our workplace. Tweaks are part and parcel for any innovative system. 3. Follow the progress. This isn’t a “set it and forget it” premise. Study the outcomes. Ask for employee feedback. Is your organization getting what you need out of the gamification? Is everyone participating? Is the needle moving? Is there anything you should change? 4. Watch for coachable moments. When the gamification is in place and running smoothly, review the data for each employee. If an employee begins to slip in progress, he or she may need help in a certain area. Set up training or mentoring to assist the employee in feeling more confident and competitive again. 5. Make alternations as necessary. Over time, you’ll no doubt want to change parts of your gamified employee feedback program. From trying different progress bars, badges and stickers to setting up leaderboards, get creative. Your goal is to build momentum while gathering intelligence about your company. Every one of us has a competitor’s heart, and gamification brings out our inner Olympian. Gamify your office today, and you’ll see some highlight-worthy performances — not to mention superstars — come out of the woodwork. 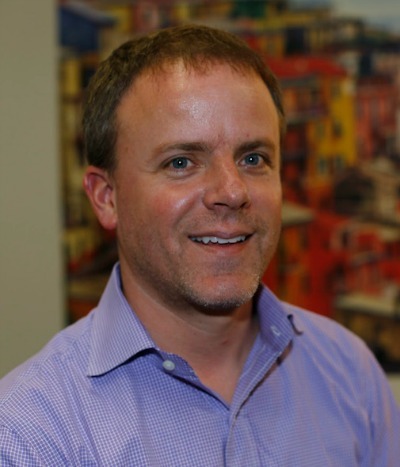 Ben Walker is CEO of Transcription Outsourcing, which provides user-friendly, high-quality and cost-effective transcription services to organizations all over the U.S.